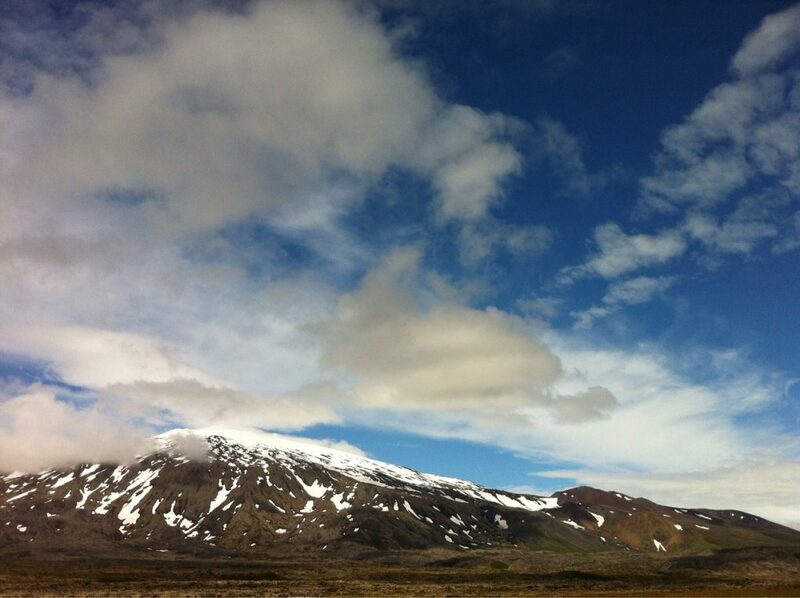 Drive from Reykjavík via Borgarfjörður to Snæfellsnes peninsula. 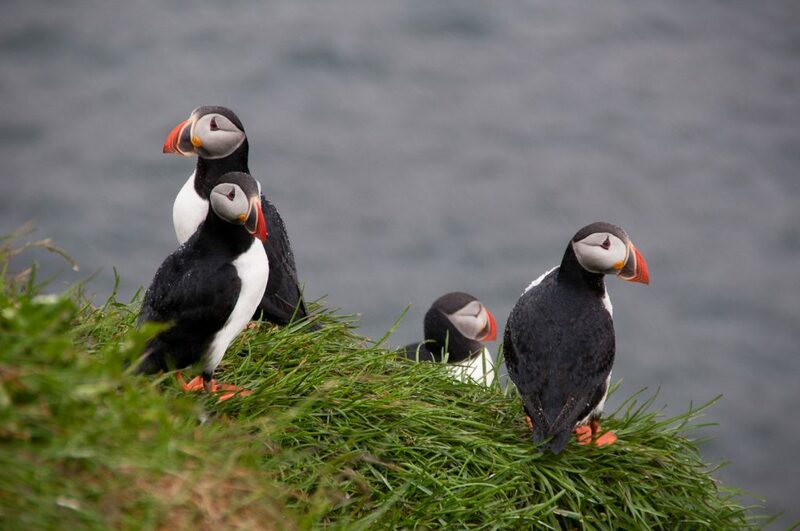 On to the romantic little fishing villages of Arnarstapi and Hellnar, both famous for their rock formations in the shapes of arches, caves, stacks, as well as cliffs you can also find huge colonies of birds. 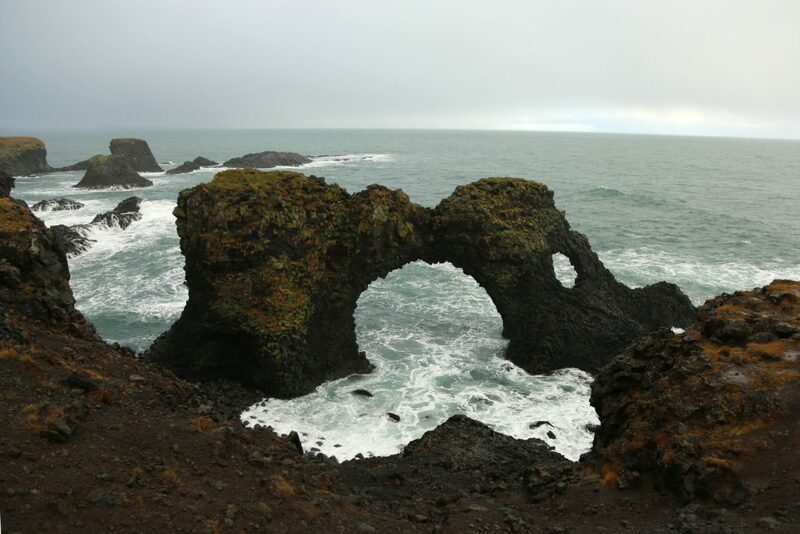 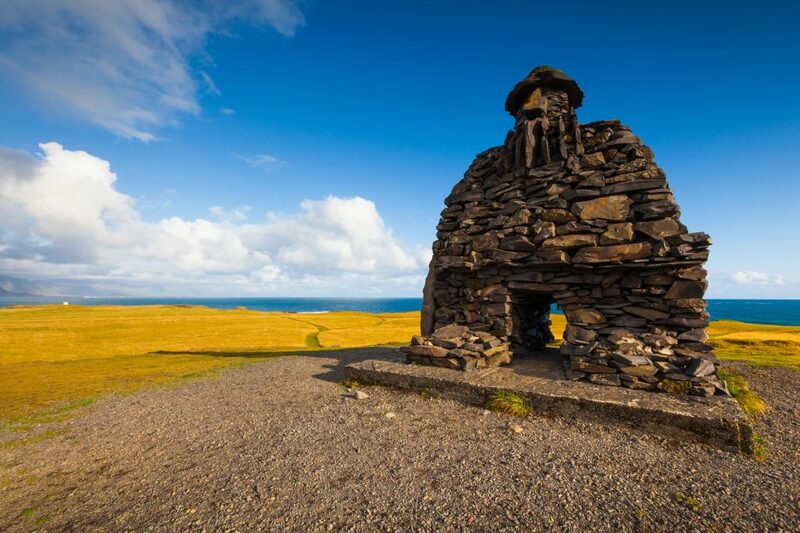 Continue your journey around Snæfellsnesjökull glacier, through the small fishing villages on the northern shores of the peninsula. 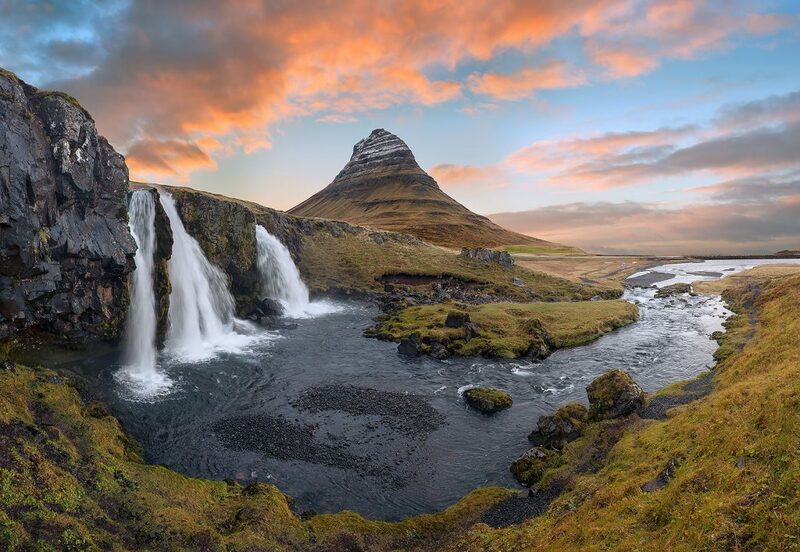 The stunning landscapes of the peninsula have captured the imagination of people all over the world ever since Jules Verne wrote the famous science fiction novel “Journey to the Centre of the Earth”, in which the amazing Snaefellsjokull glacier is where the journey begins. 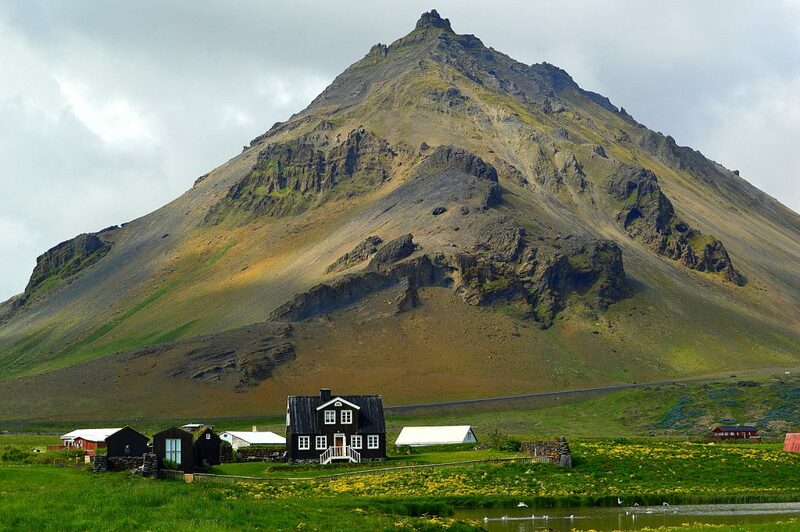 Snaefellsnes continues to inspire great works of art to this day, most recently when Ben Stiller filmed parts of his critically acclaimed blockbuster “The Secret Life of Walter Mitty” here, notably in the charming village of Stykkisholmur, through which the tour will take you.